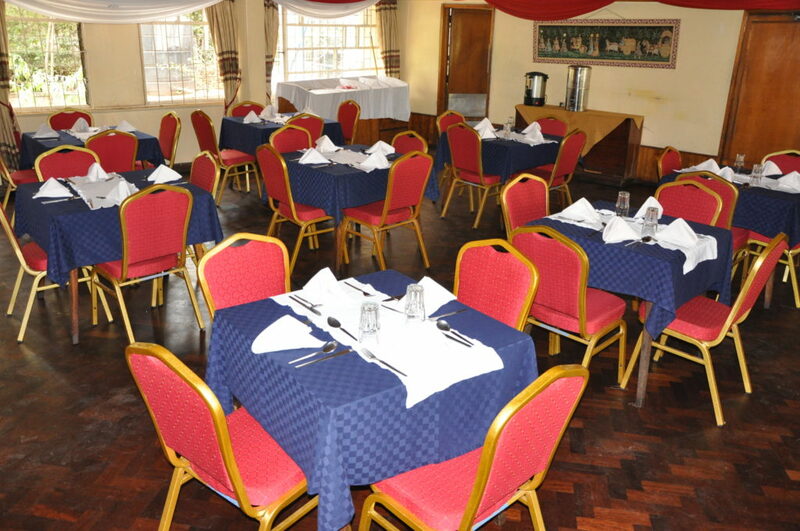 Experience the pleasure of dining in one of the finest rooms Nairobi. The classical fine features and tranquil views over UKC’s Gardens are matched by none. Open for breakfast, lunch, high tea and dinner the choice of quality produce will surprise and delight all tastes. 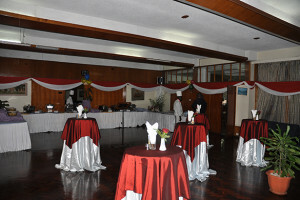 Dining at United Kenya Club is a combination of eclectic menus, famous names and spectacular settings. Featuring the finest international cuisine and restaurateurs, we appeal to the more adventurous side of your appetite. We offer a wide range of menus and drinks to suit all tastes. 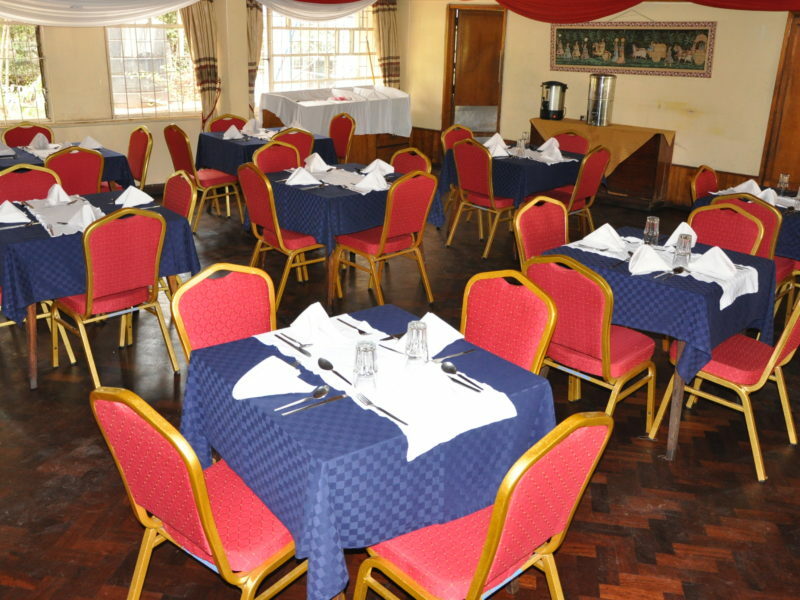 UKC is no doubt one of the best gathering places in Nairobi, with a personality of its own. Our dining room features a selection of fine contemporary African, Italian and other cuisine made of genuine ingredients and a touch of originality. Bar, Garden Restaurant and Terrace lounge offers light snacks, afternoon tea and cocktails. We also offer an exceptional variety that ranges from local taverns to a la carte dining with seasonal variations. UKC Dining Service caters a substantial number of events year-round, experiencing an increase around special occasions such as Wedding, Birthday and diner party etc. Our catering staff is located in the dining service office. They are ready to assist you in planning and making arrangements for a successful catered affair. A business style lunch is served by UKC wait staff. These lunches are not only tasty but they are profitable as well. In fact, members are often joined by their various business associates, partners or guests providing a unique opportunity to do and practice business for which UKC is so renowned. The lunch seating is from 12:00 – 3:00 p.m.